Here's a special icon for a special weekend! 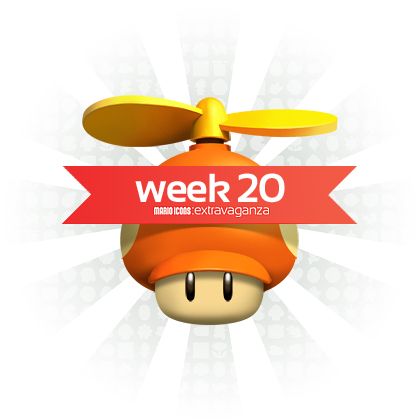 You see, not only does this weekend mark the twentieth week and icon, it's also my birthday weekend! I turned 23 yesterday! Wohoo!